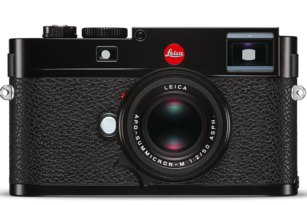 ‘Messsucher’, the German term for a combined rangefinder and viewfinder, found in every Leica M, presents a bigger picture - a broader view of your subject - and opens up a whole new world of creative freedom. 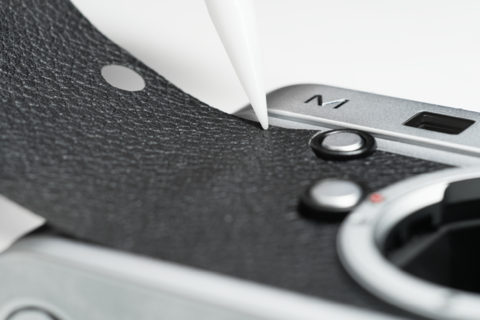 The rangefinder system enables the capture of authentic, natural images, taken from heart of real life itself. Photographers become part of the action and frame, whatever they wish to capture in the viewfinder – a scene, a mood, a moment. Meanwhile, the photographer can still see what’s happening outside the viewfinder frame. A decisive advantage in stark contrast to the dictates of the view through the finder of a single lens reflex camera. Here, you will see a finished picture in terms of framing and levels of sharpness. 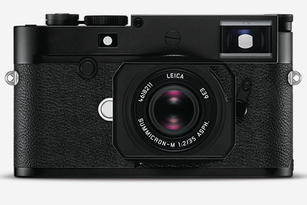 The rangefinder of a Leica M widens the photographer’s artistic horizons. 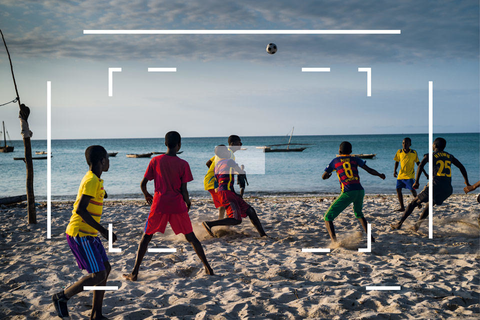 At any moment in time, the photographer has complete control over all creative aspects of composition and subject framing. 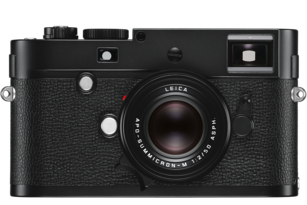 Long before sustainability became a familiar expression, the Leica M and its legendary lenses represented the epitome of enduring value, and were passed down in families from generation to generation. Nothing has changed. The timeless design, the manual craftsmanship and the use of only the finest materials guarantee unrivalled performance every day an exceptionally long working life. This is also true of the system compatibility of these precision instruments. 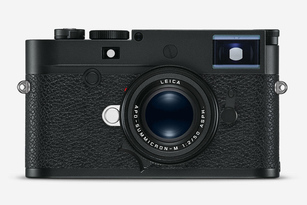 A lens dating from 1954 can be used without hesitation with the latest digital models in the Leica M range. More than ever, the evolution of the Leica M has been characterised by the consistent implementation of a single concept: At the time of its launch, every M-Camera represented the pinnacle of the ‘technically possible’ – including only the features essential for photography. 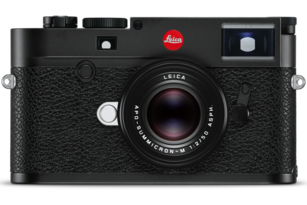 The combination of mechanical and optical precision, and absolute discretion, has been at the root of the Leica M-System’s success since its introduction more than 60 years ago – and has remained a winning formula for the future. 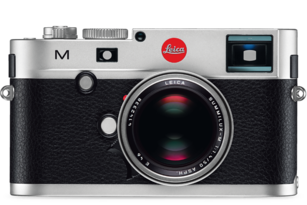 Whether Nick Ùt or Magnum photographers like Elliott Erwitt or Thomas Hoepker - the heart-of-the-action immediacy of the rangefinder principle, a determined concentration on essential photographic needs, fulfilling the most stringent demands on quality, make the Leica M the preferred instrument for exceptional creative talents. 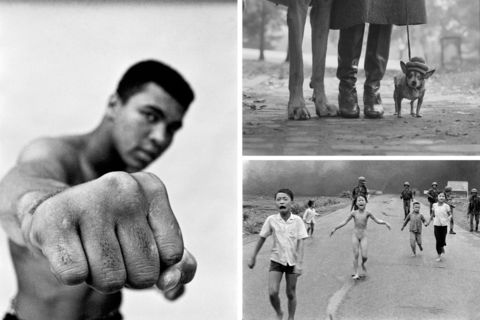 The results are iconic photographs that influence our perception of reality and, with this, our view of the world around us. The exhibition “36 aus 100” at Leitz-Park Wetzlar showcases an exclusive selection of these photographs. 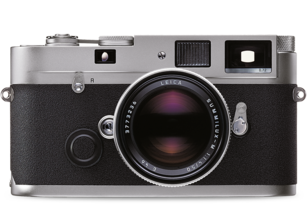 On display are works that breathe life into the Leica legend and follow the traditions established by Oskar Barnack with his Ur-Leica, now more than a century ago. This was the first successful 35 mm camera, and it established an entirely new genre – namely, reportage photography. 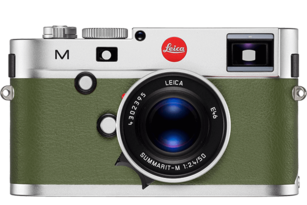 Both a legacy and an inspiration for every photographer exploring the world with a Leica M, to transform the images of the mind’s eye into photographic reality.